How did you do with your NCAA college basketball bracket? Do you have any teams left in the final four? Well just to set the record straight, I only have one team left in the final four. 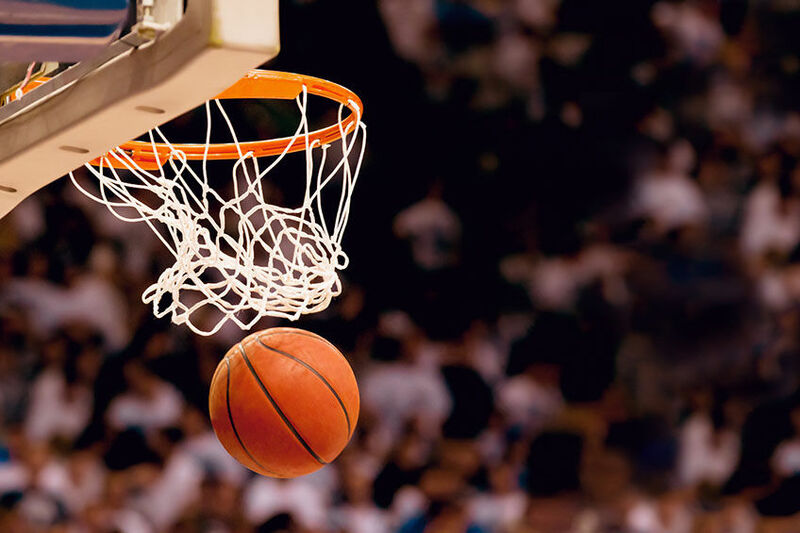 As I was thinking about this and how it might apply to selling or buying in senior living, I came across several parallels between March Madness and buying and selling in Senior Living. I know it is a little bit of a stretch, but bear with me. First, let’s talk about picking my bracket and how that relates to being a senior living buyer. If I’m serious about picking my brackets for basketball, I need to do a lot of research before I choose the winners of each game. I need to look at their record for the year, the level of competition they played, how they did against ranked teams, the size of their players compared to the other teams, and how well they’re coached. When I first start defining which senior living communities I’ll consider, I also need to do my research. I need to look at the features of each community and how they match up against what I need for my long-term care. While it’s unlikely that I’ll consider 64 different communities, I do want to make sure that I’ve looked far and wide for the right community. Eventually, I want to narrow it down to a final four and then make the decision based on my needs and how comfortable I feel with the community, the sales person, and the staff. Buying in Senior Living is a little like picking my brackets. I need to make informed decisions about I pick to move on to the next step. The major difference between picking brackets and picking a senior living community is that as a buyer I have total control on who moves forward. I have no control once the bracket is picked. The sales side is the other side of the equation. As a sales person, I’m like one of the teams you’re picking for your bracket. First, I need to make it into the tournament. I must be on the list of senior living communities the buyer looks at. If not, I’m like one of the many teams who didn’t even get to play in March Madness. Part of “getting into the tournament” is done through marketing, advertising, and referrals. If I don’t have the market presence or if I don’t have a great reputation, then I don’t even get the opportunity to play. A major difference between being a team in the tournament and being one of the communities the buyer can choose from is that as a team in the tournament it isn’t the worst thing to end up in the final four and not win the National Championship. Sure, it’s heartbreaking, but it’s still a great accomplishment to make it to the final four. But in sales, almost winning the sale is the worst thing that can happen. When you come in second or third, you spend just as much time, money, and resources as if you had won. But you don’t get any of the benefits. I would rather not be in the tournament than come up short. If I know I’m not going to win then I need to pick a different tournament to play in. So, as you watch the final four, think about your company and how you can make sure you’re being considered by senior living buyers. But also think about how you can make sure you’re going after the buyers you have the best chance of winning over.